Contabo Server Rental – Cheaper than ever before! As of today, Contabo proudly reduces the monthly fees for root servers, with immediate effect! This time our popular Dedicated Server X and our Dedicated Server 6-Core are affected by the price reduction. And furthermore, we waived the setup fee on our Dedicated Server X. Now only 49.99 EUR / month! Now only 59.99 EUR / month! Now only 69.99 EUR / month! Now only 89.99 EUR / month! Now only 119.99 EUR / month! Webhosting plans: All setup fees waived! 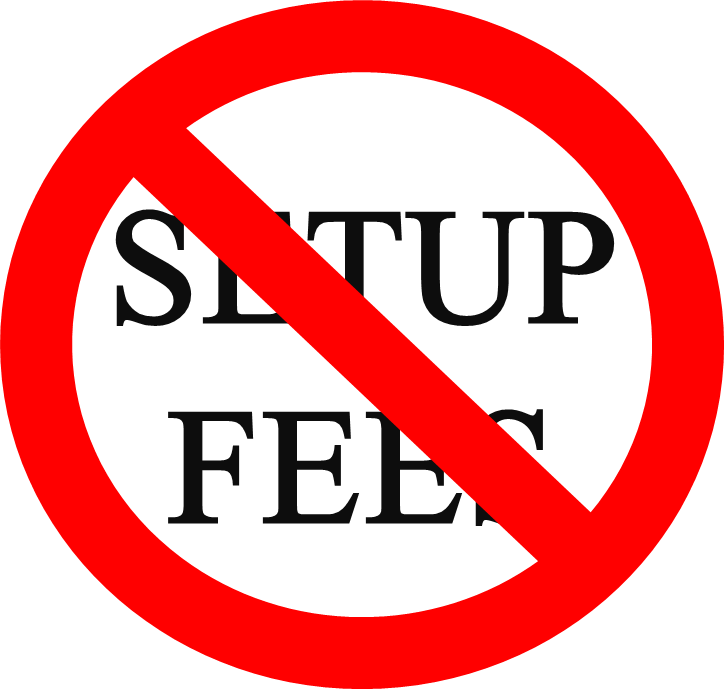 As of now, the setup fees on our webspace offers have come to an end. No matter which webhosting plan you choose, there will be no setup fee anymore, thus you save the 19.99 EUR which were previously required as a setup fee. This means that you can host your website with us at only 2.99 EUR per month! As before, all of our packages include additional features that allow you to add a blog, guestbook, forum or e-shop to your website in a matter of seconds. More details can be found on our webhosting overview!